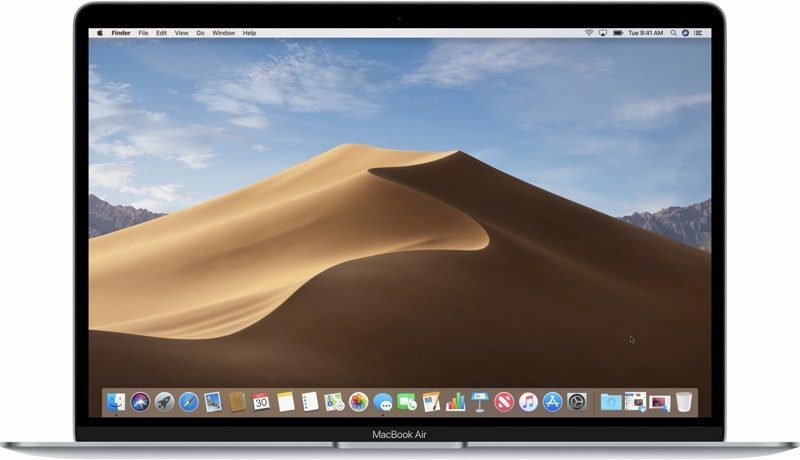 Apple today seeded the sixth beta of an upcoming macOS Mojave 10.14.4 update to developers for testing purposes, one week after seeding the fifth macOS Mojave 10.14.4 beta and two months after releasing macOS Mojave 10.14.3.
macOS Mojave 10.14.4 brings Apple News to Canada for the first time, allowing Canadian Mac users to access news stories in French, English, or both. The update also includes support for Safari AutoFill using Touch ID and automatic dark mode themes in Safari. That means if you have Dark Mode enabled, when you visit a website that has an option for a dark theme, it will be activated automatically. You can see a demo of the feature here. We're expecting Apple to release macOS Mojave 10.14.4 alongside iOS 12.2, tvOS 12.2, and watchOS 5.2 following the company's services-focused March 25 event. I dread 15. Something tells me that there a tons of random bits and pieces of 32 bit parts of apps all over the place that will just stop working. I have a lot of 64 bit apps or app components that still get that message in parts like internal updaters, or installers, or preference panels or whatever. For instance crossover. It is 64 bit, but has buried 32 bit code and isn't compatible. many will eventually get updates but many will never. just going to be a pain to sort it all out and find other ways of doing certain things. We'd be hearing rumbles of something major if that were happening, you don't move up a major digit after 18 years on a whim, so it's unlikely, but changing the name from OS X to macOS certainly allows for that. True. Last year we hear rumors of some bigger UI changes for both iOS and macOS that got moved to this update so I am still curious if this is the current thinking? Aside from Marzipan and the dropping of 32-bit, there hasn't been much on the next release of macOS.